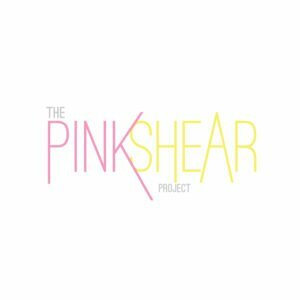 The Pink Shear Project was developed as a platform to help build and support current and up and coming cosmetology professionals in other countries. Where they are able to learn and obtain the same level of education that the cosmetology professionals receive in the USA. This program is also to provide an opportunity for women who are unable to afford to go to a traditional cosmetology schools and obtain their license through apprenticeship, or non licensed individuals who seek to gain a new skill to be able to create financial independence for themselves and their families. Through this initiative the hope is to create more skilled techs and more professionals who know how to safely and properly execute the techniques of cosmetology, through education that they may not otherwise have access to at an affordable cost.